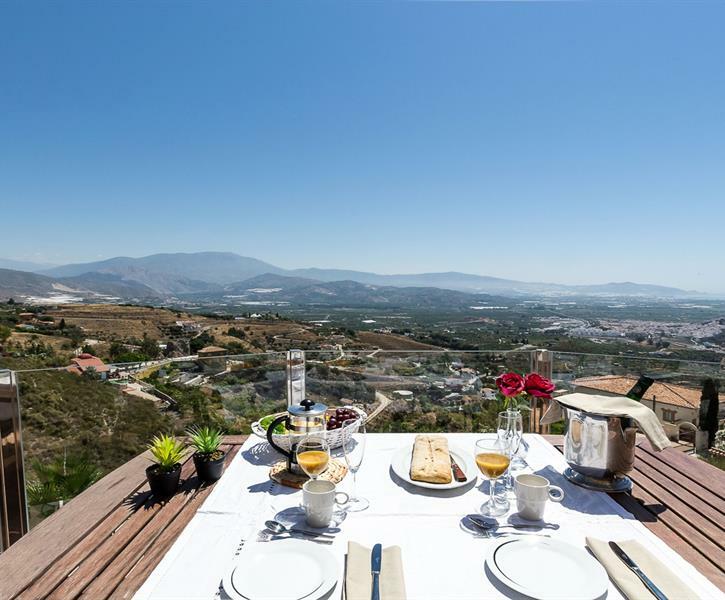 Renewed private villa with incredible views, pool, garden, in quiet area. We stayed at this property in October 2018. The team at the rental company were very helpful when selecting a Villa. The property was very clean when we arrived. It had wonderful views, nice pool and the team at Colores were helpful throughout our stay. We have now booked again with Colores for next year. Perfect villa and perfect organisation Villas Colores Spain. We will return soon ! !